CRENSHAW COUNTY, AL (WSFA) - The Crenshaw County Sheriff's Office is looking for a man they say left the scene of a crash Monday evening. Morgan David Gafford, 21, of Honoraville is wanted for fleeing and attempting to elude a law enforcement officer and leaving the scene of an accident. 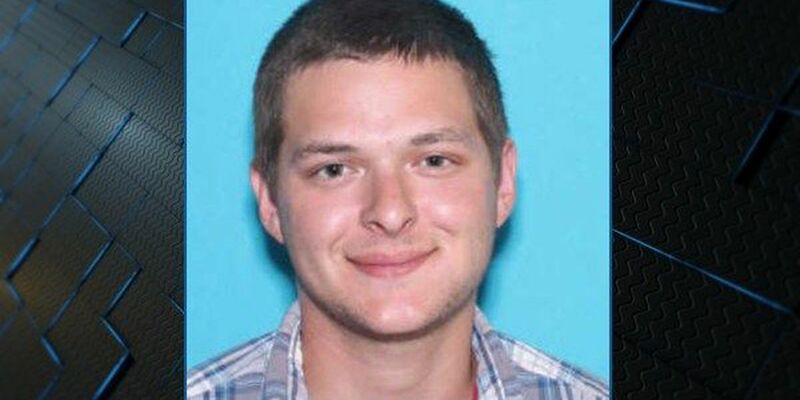 Authorities are looking for him in the area of Alabama Highway 10/Centenary Road. Anyone who sees Gafford or knows where he might be should call 911.